The season for high numbers of real estate transactions is approaching. For some home buyers though, right after after moving into their new home is when they discover they have a sewer line issue. Over the years we have heard from many customers who purchased homes and soon after discovered that their sewer lines were cracked, crushed, clogged with roots or other matter, or had multiple sags or “bellies” (more on that later) in the line. These conditions can result in slow drains at best and sewage backing up into the house at the worst. Most home buyers have the “usual” inspections performed – general home inspection, roof inspection, radon test, mold test, and if applicable, septic system, private well and chimney inspections. But many buyers don’t have sewer lines inspected, believing it is the county or city’s responsibility if something goes wrong. In fact, the county or city is rarely responsible for any problem that lies on your personal property – it’s up to you to maintain the portion of the sewer line on your property. 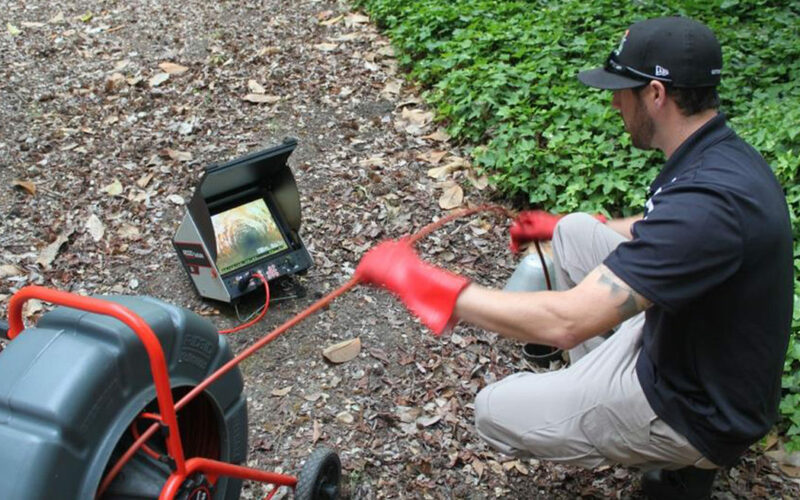 A camera inspection of the lateral sewer line should be included along with all the other usual inspections buyers include in a home purchase offer, and generally take about an hour to perform. 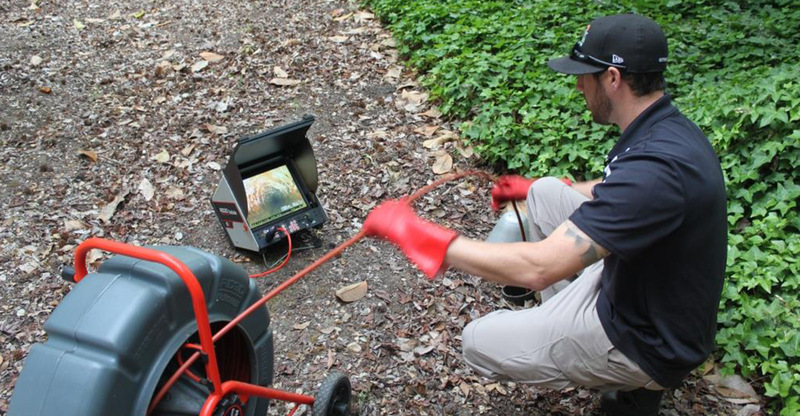 SewerInspections.com provides home owners, buyers and sellers, with sewer inspection reports usually on the same day as the inspection! If you are in the counties of Marin, Contra Costa, Alameda, Solano or Napa, call us at (707) 644-7700, (510) 352-2220 or (925) 932-4023 to schedule your inspections, and remember to follow us on Facebook (click here). And realtors? We offer a 50% discounts on your first inspection.